Our coating and laminating is carried out in Class 10,000 clean rooms to exacting European and US international standards. 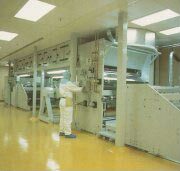 During the patented computer-controlled “deep dying process” the polymer matrix is penetrated by UV absorbers and/or colour pigments. 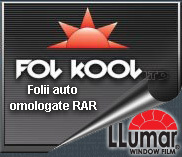 In this way the films are directly tinted and not merely coated with colour, thus attaining the best possible colour stability and resistance to abrasion.